On the second day Rosh Hashanah, there is a fairly common tradition to enjoy a new fruit and make the shehechiyanu blessing over it. 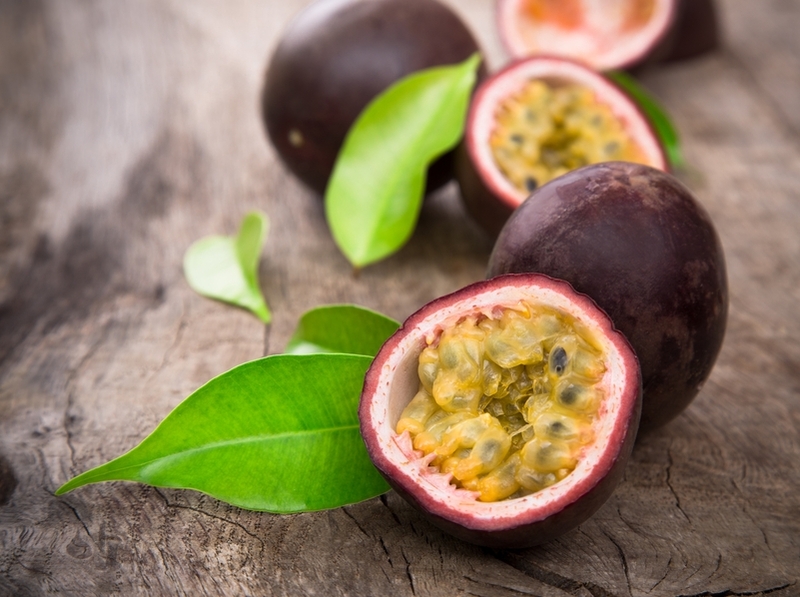 While many families take this opportunity to enjoy pomegranates or pineapple, this can be a great time to also stretch your culinary repertoire and scout out something entirely new: perhaps far away and exotic, or grown close to home but new to your tastebuds. When is Rosh Hashanah 2017? Click here to find out! 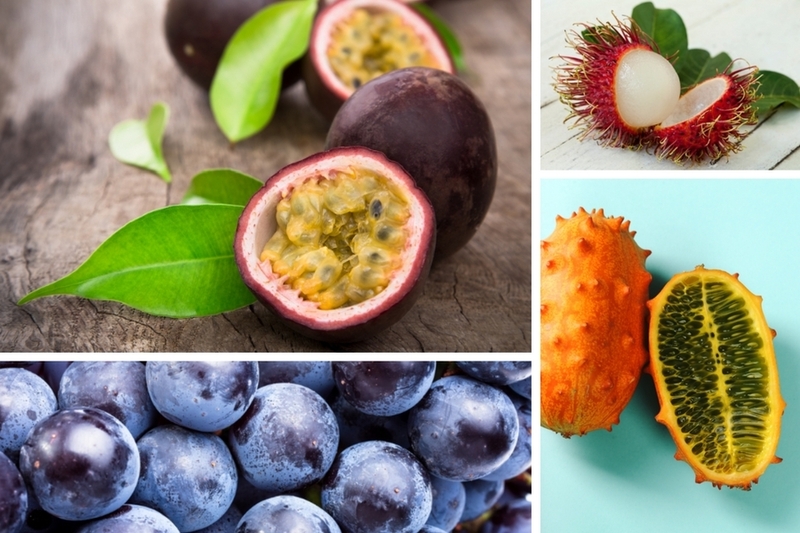 We love it when Judaism encourages food exploration, and so here’s a few suggestions of exotic fruits to add to your sweet New Year celebration this year! Do you have a favorite? This delicious fruit is native to Argentina, Brazil, and Paraguay, and it’s enjoyed worldwide for its tart and tangy flavor. Cut it in half and eat the pulpy juice and seeds with a spoon. This Southeast Asian fruit is named after “messy hair,” and it’s easy to see why! The spines are soft, though, and pose no threat. Cut halfway around the fruit and open it up with your fingers. The fruit pops out easily, but you’ll have to eat around the pit in the middle. Dip in a traditional mix of chili powder and sugar for a sweet kick! Find them fresh or canned in specialty supermarkets. 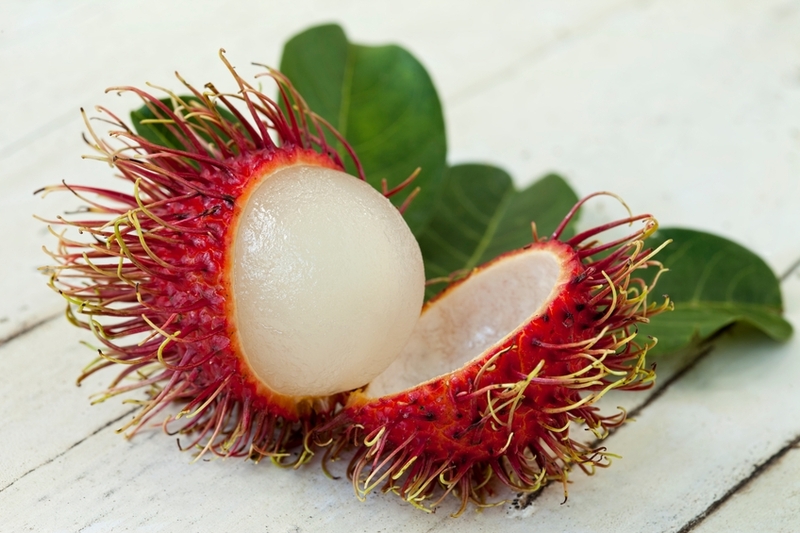 Lychees are related to rambutan, and you can eat them the same way. 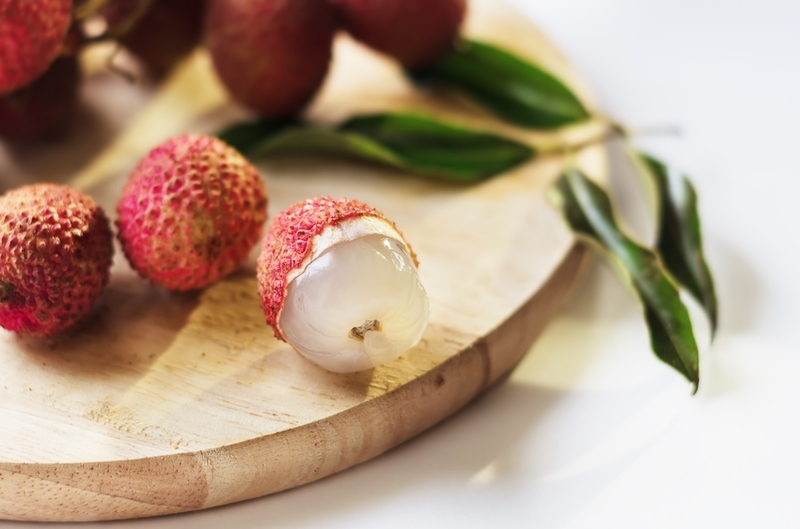 You’ll likely find fresh and canned lychees in Chinatown or an Asian food market. Native to Sub-Saharan Africa, this blowfish-looking fruit is related to cucumbers and melons. 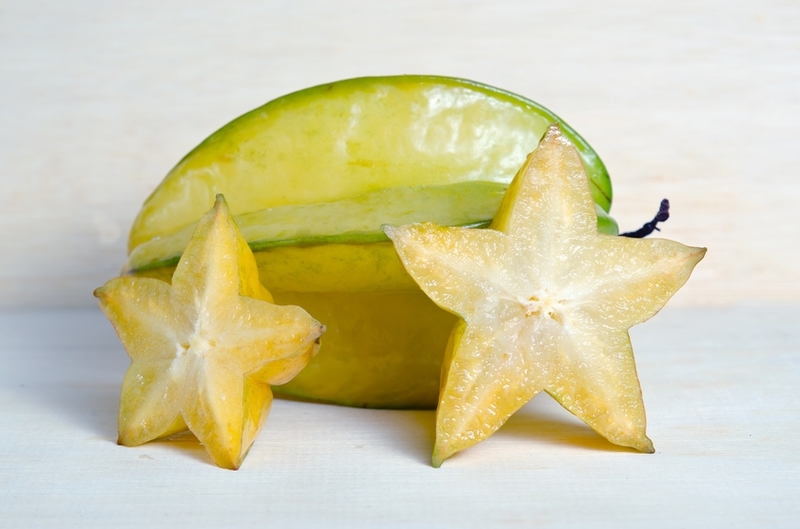 It’s flavor is described as tart like lemons and sweet like bananas, with seeds like cucumbers. Scoop out its jelly-like flesh with a spoon and enjoy! If you find small ones, you may be able to cut them in half and sip from them. 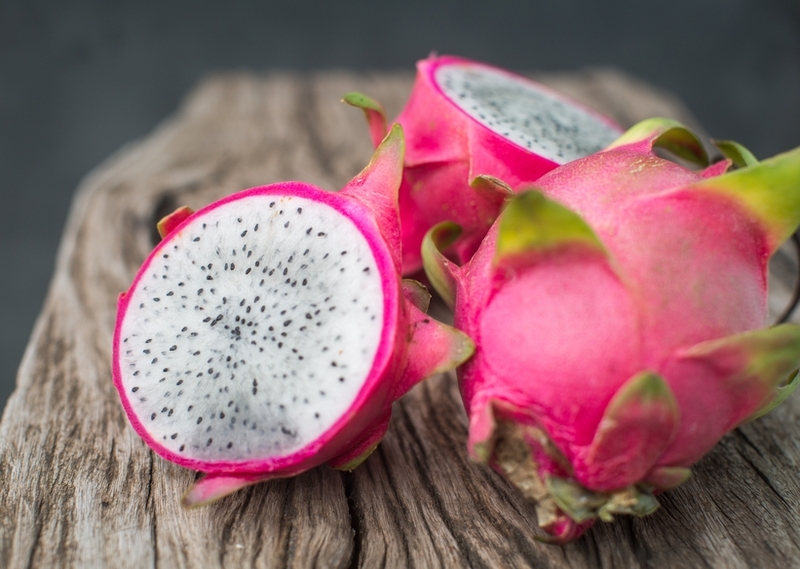 Dragonfruit (pitaya) is a cactus fruit, native to Mexico. 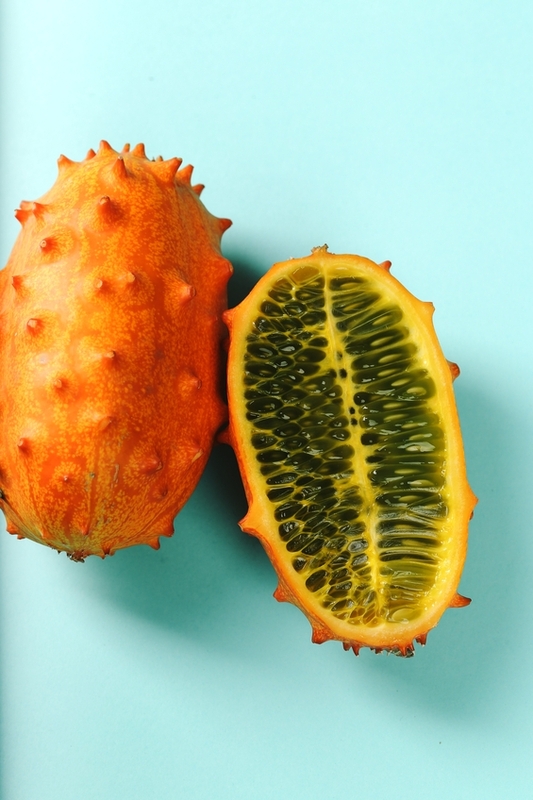 Its taste and texture is similar to kiwi–you eat the fruit and seeds together. Slice it in half and eat with a spoon, or cut it into slices and peel away the skin. This geometrically striking fruit is native to Southeast Asia. You can eat the entire fruit, skin, seeds and all. Slice into stars for ultimate cuteness. 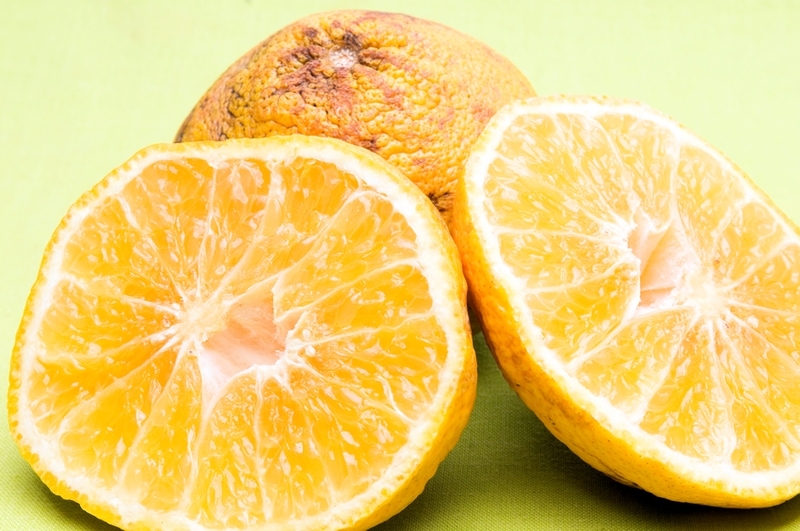 This lumpy-looking citrus fruit is a hybrid of a grapefruit, a tangerine and an orange, and it tastes sweet and slightly bitter, exactly how you’d imagine. It was discovered growing wild in Jamaica. Cut into slices, or peel the rind and enjoy. If you’re in the Northern Hemisphere and prefer to keep it local, you can celebrate the new year with locally-grown “new fruits” whose season is emerging. 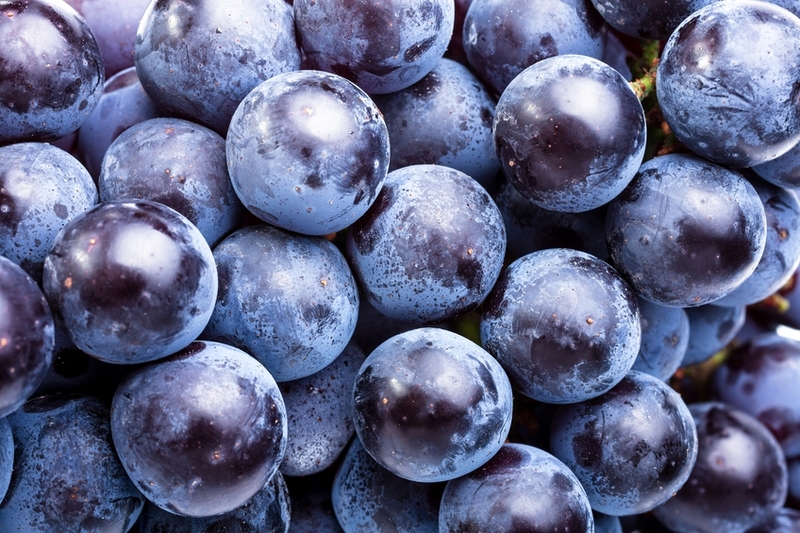 Visit the farmer’s market and pick up some berries, grapes or plums that have just been picked. Here are some “new fruits” that we’re seeing here in New York. 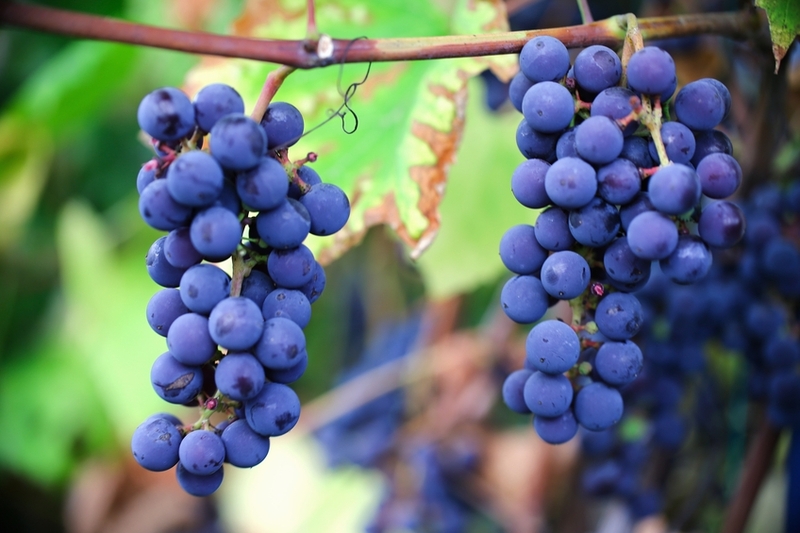 These famous grapes were first cultivated in the mid-19th century in Concord, Massachusetts. Their ancestors were wild grapes of the Northeast. If you don’t mind the hard seeds in the middle, you’re sure to fall in love with this sweet and sour treat. You’ll have to show up at your market early for these–they go fast! 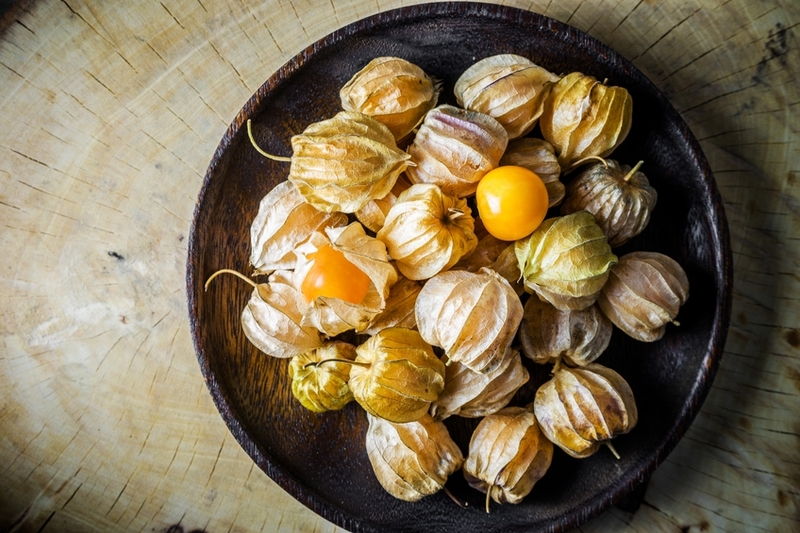 They’re related to gooseberries and tomatillos, hence their paper lantern-like husks. The berries inside taste like mild, tropical tomatoes. Plums are everywhere this time of year in dozens of varieties and colors. 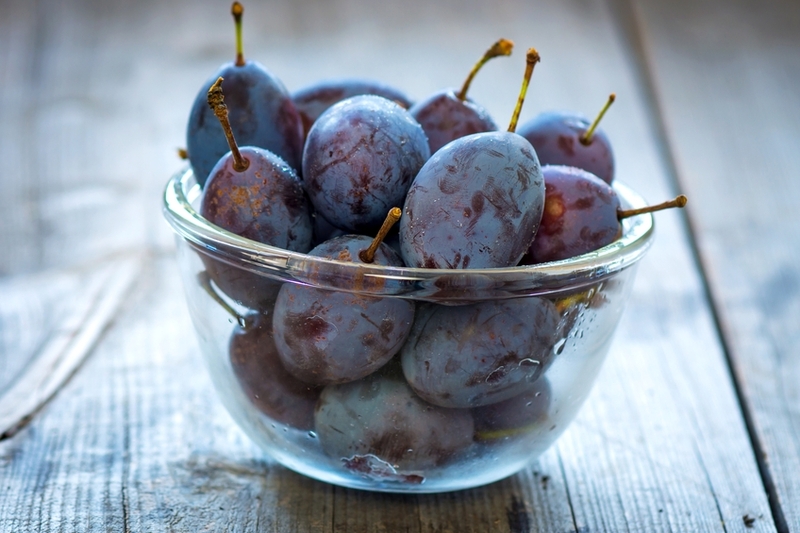 We love the Damson plums (above).